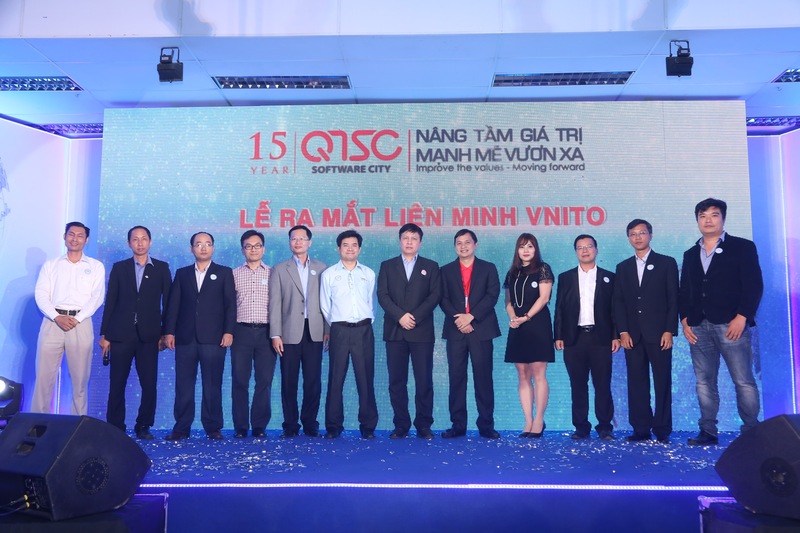 On September 15, 2016, at Quang Trung Software City (QTSC), VNITO Alliance organized its periodical seminar on: “Inside the mind of a US ITO buyer – How the insights can help you sell to US customers?”. 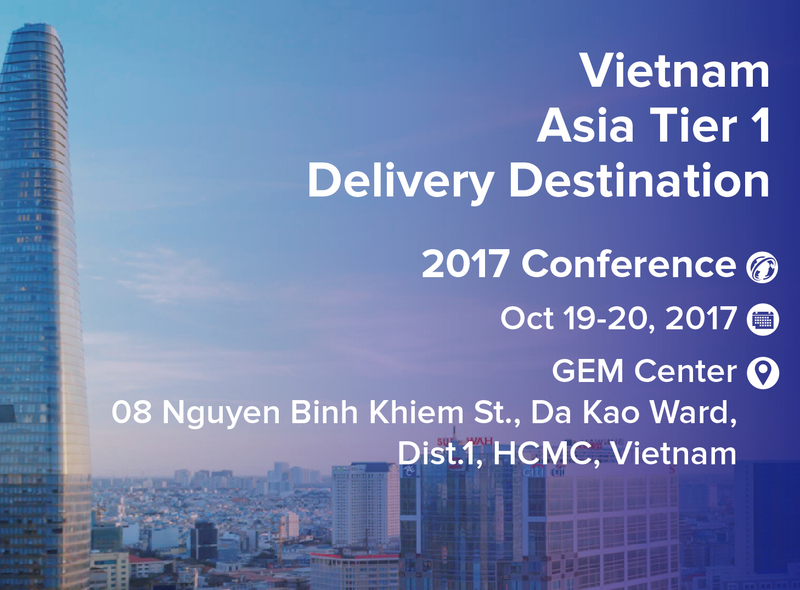 The special speaker of this seminar is Mr. Viet Ho, Chief Procurement Officer and Managing Director of Russell Investments, a global financial services firm. 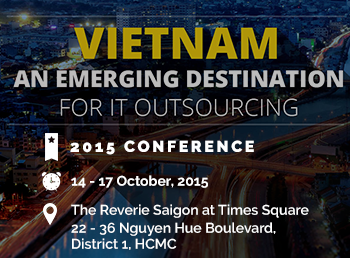 He is a subject matter expert and thought leader in outsourcing best practices in Vietnam. He managed offshore programs at Russell Investment and JP Morgan Chase. 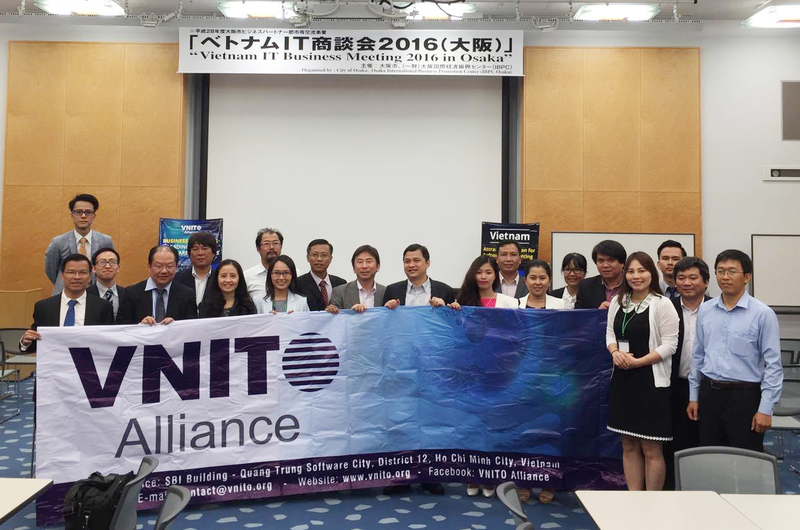 In the beginning of the seminar, Mr. An Mai (VP of VNITO Alliance) shared key updates on VNITO Alliance’s activities over the last quarter. 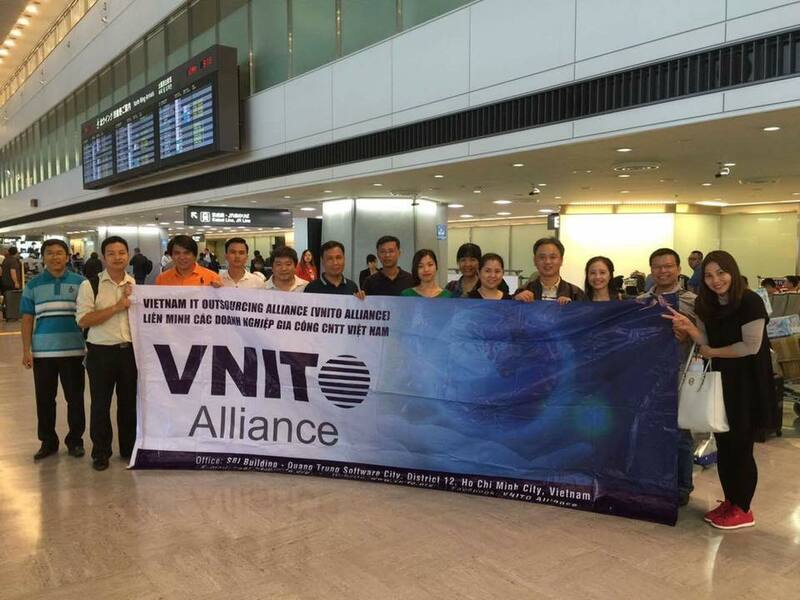 VNITO Alliance has successfully formed up the Organizing Committee for 2017 VNITO Conference, which will be organized on October 2017. 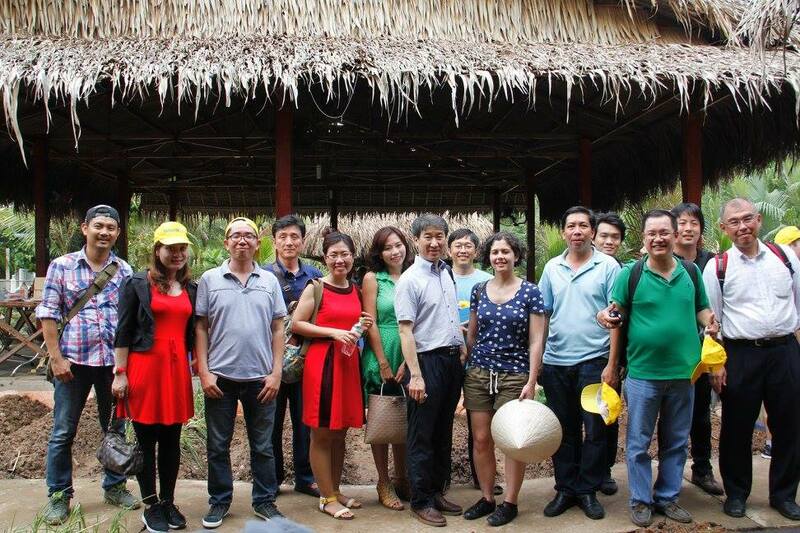 The Committee includes 30 ITO leaders from North to South of Vietnam, and is generating master plans for the conference. 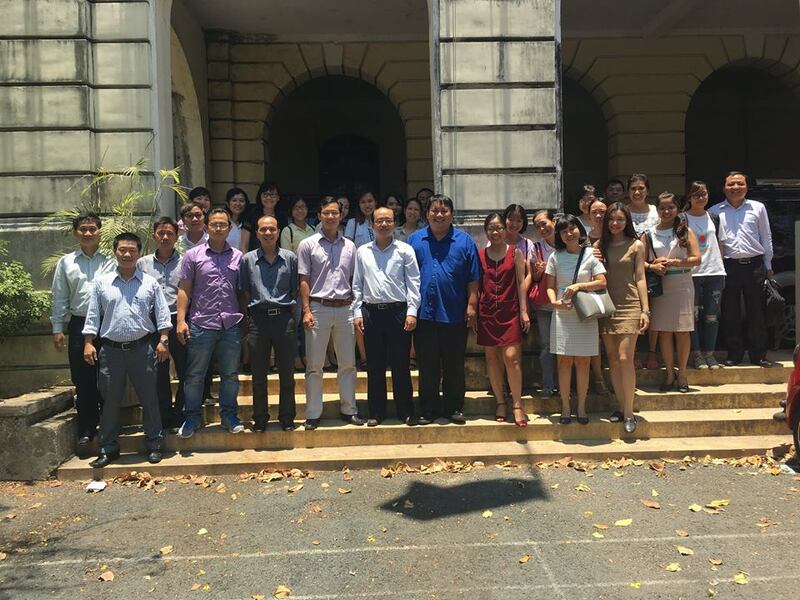 Shortly in this October, VNITO Alliance will organize a business matching event with JASIPA (a non-profit organization aiming to assist IT promotion for Small and Medium Japanese Enterprises http://jasipa.jp/) in Ho Chi Minh City. 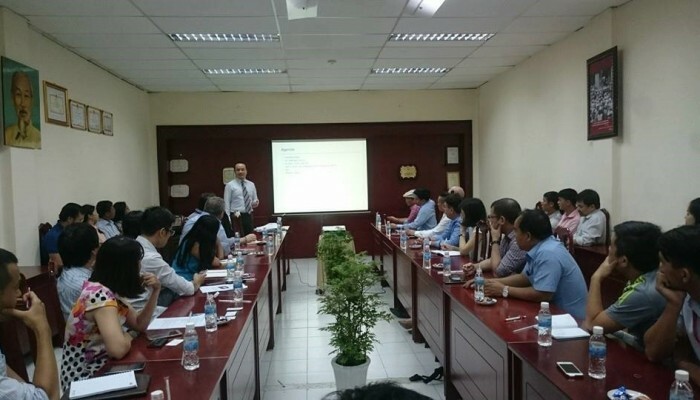 Coming next was a sharing session by Mr. Viet Ho, who was the main speaker of the seminar. 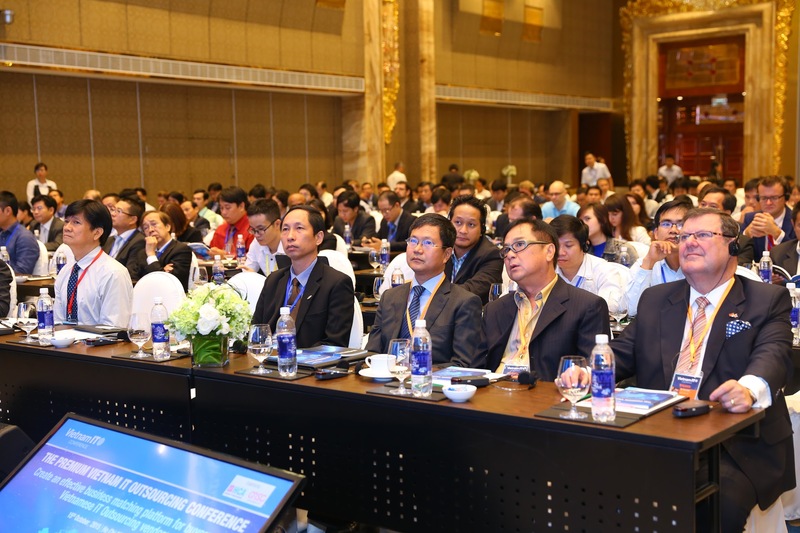 Firstly, he briefed the audience about the volume of US ITO market, emphasizing that it was attractive but challenging, easy to get in but easy to be kicked out. 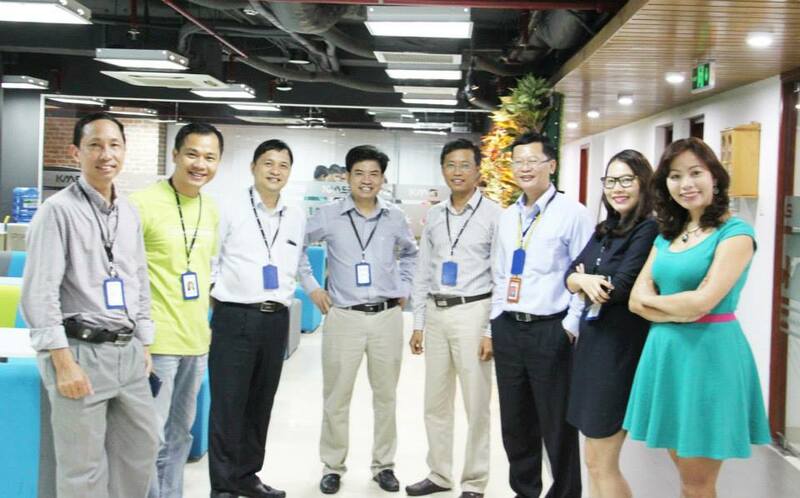 He considered most Vietnam ITO companies as“the cute little puppy” thatwould grow into “a fox” in the next few years. He then advised Vietnam companies to think like a fox, leverage their strength and advantage. Mr. Viet also shared his opinions on price strategy. 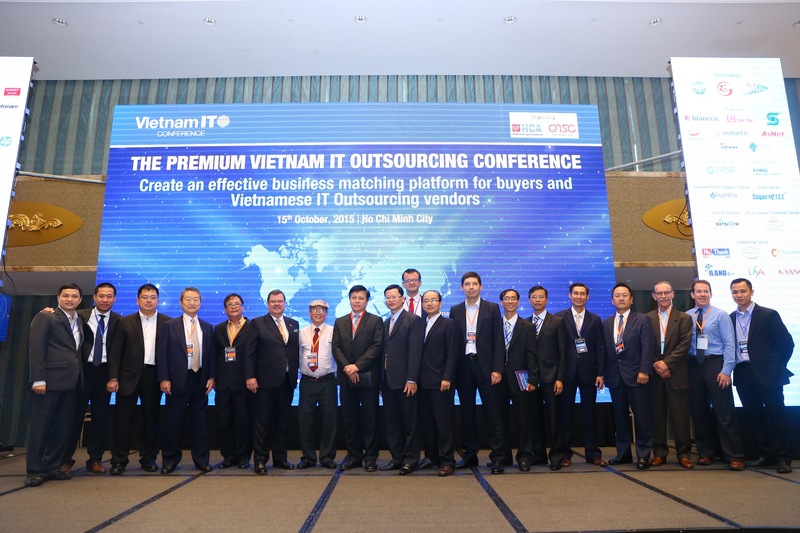 Some companies lost business because the price they set was too low. 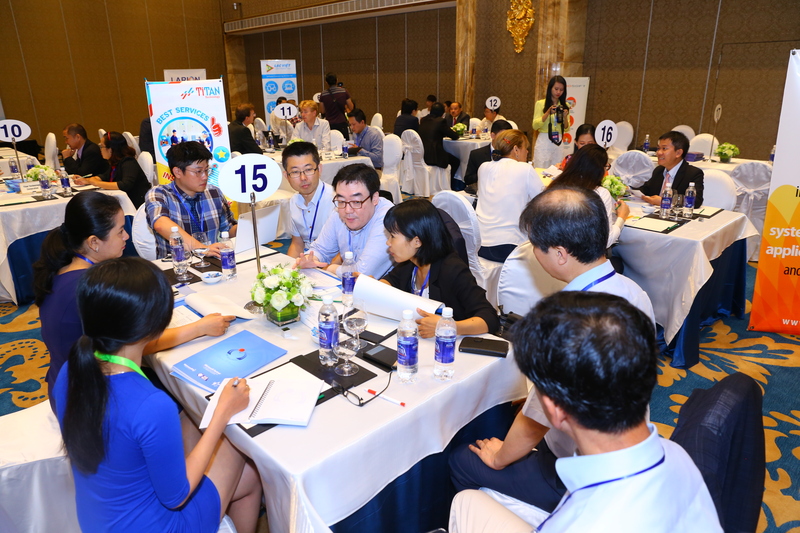 Last but not least, he stressed, every company needs a global pricing strategy for each market segment. 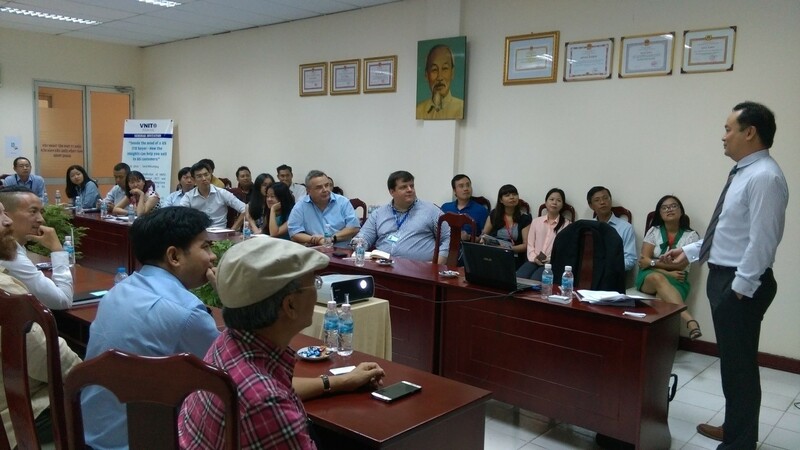 The Q&A session was most fascinating with more than 20 big questions raised, discussed and answered. 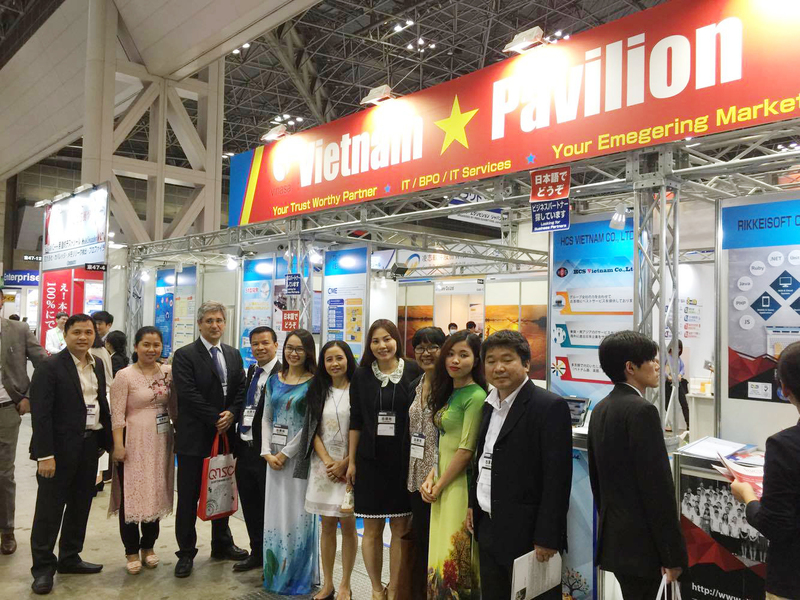 With 20 year experience in US market, Mr. Viet answered all the questions, especially “how to sell to US customers” to the most satisfaction of participants. 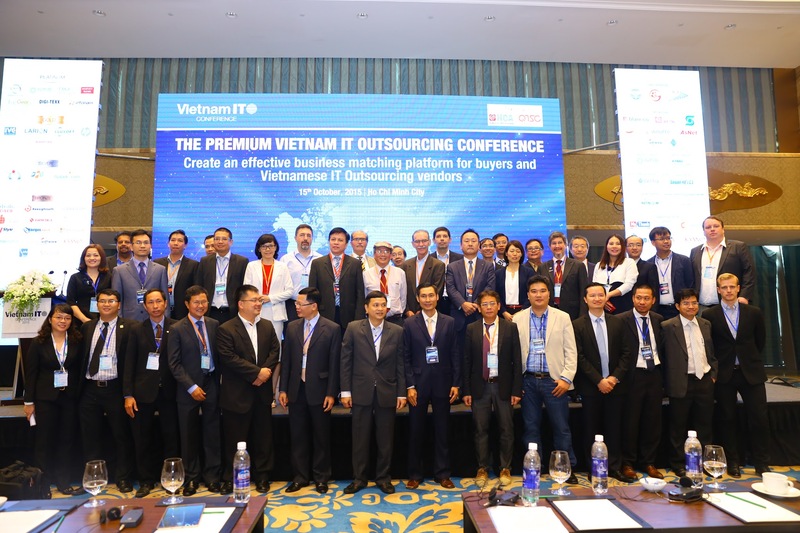 The seminar attracted more than 50 attendants, who are CEOs, VPs, Sr. Managers from more than 30 Vietnam ITO/BPO companies in Ho Chi Minh City.